Scampston's Plant Fair returns in 2019, attracting gardeners from across Yorkshire and further afield. 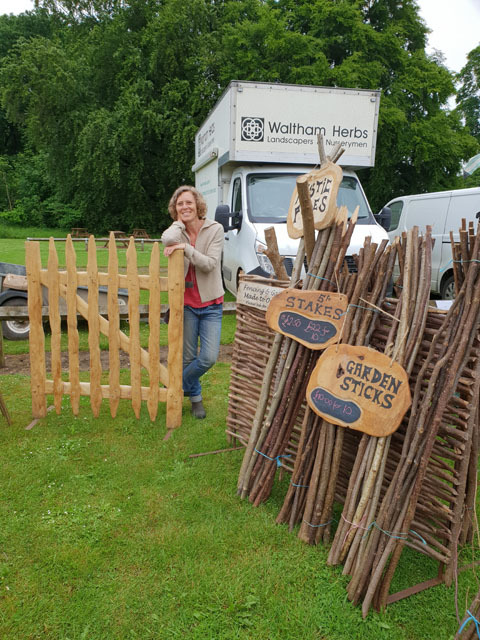 Our plant fair has gained a reputation for the wide range of stallholders, with a variety of different specialisms, stocking some really unusual plants. If you are looking for something a bit special or different for your garden, this is the place to find it. If you are interested in having a stall at the Plant Fair, please do get in touch via charlotte@scampston.co.uk or call 01944 759 111. If you are hoping to attend the plant fair, no pre-booking is required, tickets will be available at the entrance.